In a bit of a departure for the shed, today's episode comes to you courtesy of Bristol Science Film Festival. 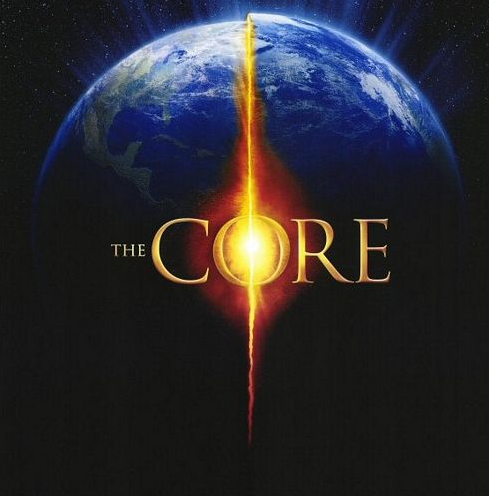 Shed regular Ti Singh was on the panel for a special screening of the 2003 film The Core. Joining Ti were Beth Cotterell, Katie Cooper and Chris Dunford. They split into teams to defend or destroy the film, ably hosted on the night by Robbie Kornitschky. Bristol Science Film Festival continues until March 19th 2017. Ti was there in his capacity as Bad Film Guru (a title, we've just given him) due to his love of Bad Films and his Bad Film Club. 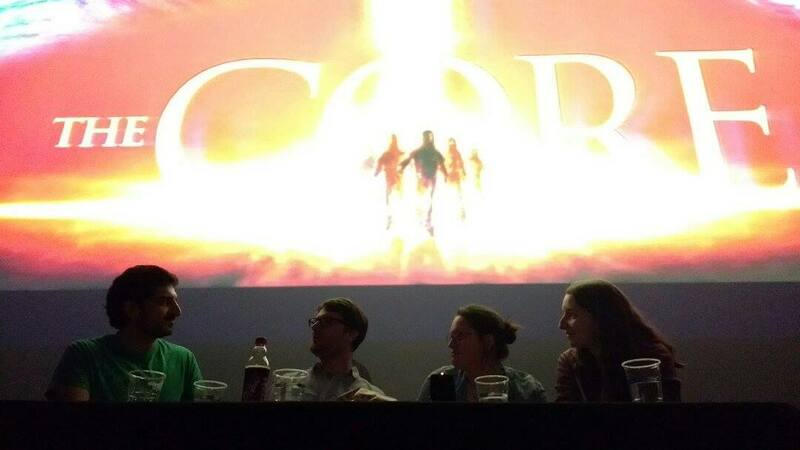 Left to right: Ti, Chris, Katie and Beth.